Since we are in the midst of “Red Carpet Season” at the moment, the Friday Frivolity crew chose Fashion Flubs as our theme for this week. 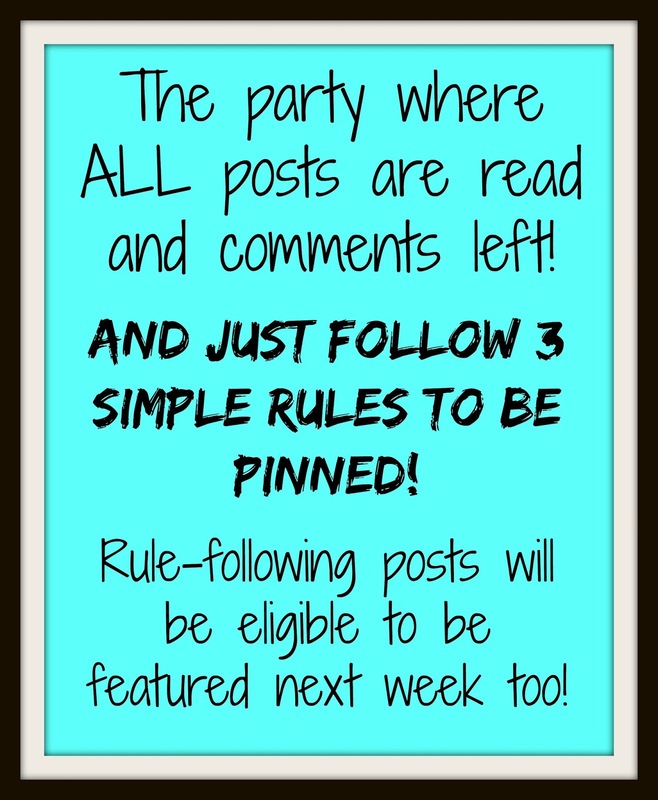 Be sure to see what goodies the others have shared this week. Since I am a self professed fashion disaster (jeans/yoga pants, t-shirt and pony bun on most days) I couldn’t bring myself to question the fashion taste of others. Well at least not anyone who might still be alive to read this and get their feelings hurt. Instead I give you some vintage fashions I am glad are dead and buried. King Henry VIII with shoulder pads that put Alexis Carrington Colby to shame (it’s an 80’s reference – google it youngsters! ), a stylish codpiece that can’t be unseen, plus enough bling to be a rap star. Not to be out done be her fashion forward father I give you Queen Elizabeth I: high forehead, pasty white skin (covered in copious amounts of white make up in later years to hide the small pox scars), and a neck buried in yards and yards of lace. At least I hope she has a neck under there. Wait a minute, if the ruff comes back maybe it will keep me from being able to put food in my mouth. Hmmm… Nope still glad it is gone! And what’s up with the rat crawling up her arm? Creepy! Imagine Pennsylvania in early July (translation hot and humid), no air conditioning, and a room full of men in wool suits and powdered hair/wigs. I’ve been in the replica Independence Hall in Buena Park, California. It wasn’t a big room. I can’t even imagine the smell. Ugh! So glad my husband does not feel the need to cover his head in white powder. Ah-choo! Meanwhile in France we have the lovely Rococo styles. She needs a ruff collar to help her hold her head up with that do! And then there’s the hoop skirts. Hey ladies, let’s make our entire lower half 3-4 times bigger than it is. How were you supposed to move in those things!? Oh wait they weren’t. I’ll get back to that in a bit. Eventually we ditched the ridiculousness of hoop skirts and devised contraptions to just make our derrieres look big. Sir Mix-a-Lot may like it, but no, just no. And to contrast with our big rear ends we could have teeny tiny waists thanks to the torture devise known as the corset. Lined with whale bones to improve posture and laced so tight your internal organs moved and ribs possibly cracked. Is this the first Sports Illustrated Swimsuit Edition or does she just look like she could topple over at any second? Also called the “Turkish dress”, “American dress”, or simply “reform dress”, bloomers were an innovation of readers of the Water-Cure Journal, a popular health periodical that in October 1849 began urging women to develop a style of dress that was not so harmful to their health as the current fashion. It also represented an unrestricted movement, unprecedented by previous women’s fashions, that allowed for greater freedom—both metaphorical and physical—within the public sphere. Long feminist lecture short, the Bloomer became the fashion symbol of the Women’s Suffrage Movement. It literally enabled women to move and breath and it came about at a time when they wanted legal rights too, particularly the right to vote. I’d still rather wear my yoga pants and Freddy and the Bi-Ped 2016 t-shirt when I go off to vote in the upcoming election instead of this ensemble. But it was infinitely better than the ridiculousness it replaced. 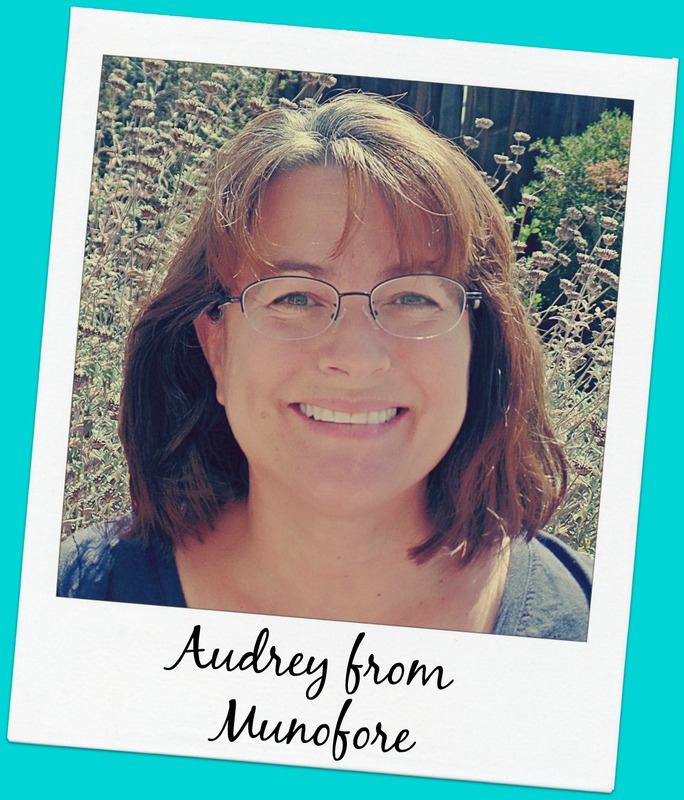 Audrey is a wonderfully eclectic blogger, who not only can cook up a storm over on That Recipe, but also writes at Munofore – “MUsings NOt FOod RElated.” Munofore touches on humor, parenting, crafting, holiday ideas, tutorials, and more! Her latest post let’s us peek into some of the humorous items in her SPAM folder. Sarah Eliza is on a mission to Devastate Boredom by living a life full of all of her favorite things… friendship and connection, laughter, books and music, furbaby love, minimalism, wellness pursuits, Paleo-ish cooking, and on and on! Did you see her adorable elephant collection last week on Friday Frivolity? So cute! 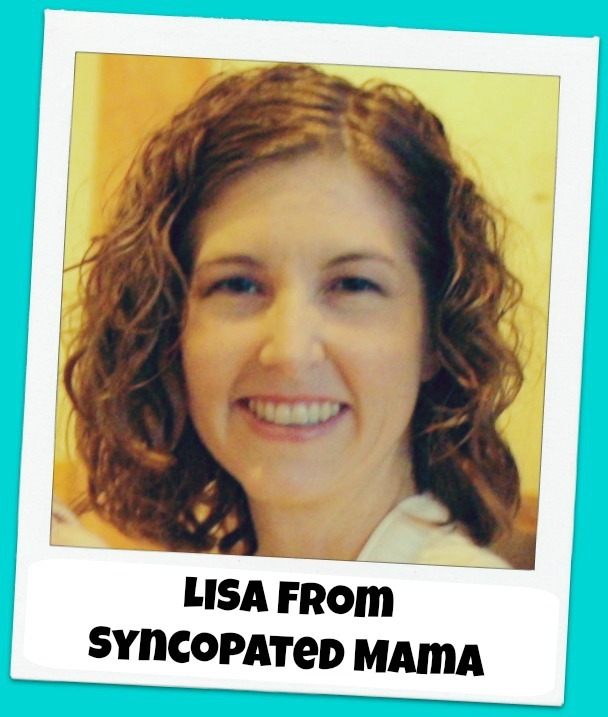 Lisa is an awesomely hilarious and authentic writer who marches to her own drum on her blog Syncopated Mama, providing an “un-labelly spot” for all the happily off-beat folks out there who have been wishing to find kindred spirits. She shares her adventures building a natural home, teaching her adorbs daughter, establishing and refining positive communication skills, camping, creating, cooking, and so much more! 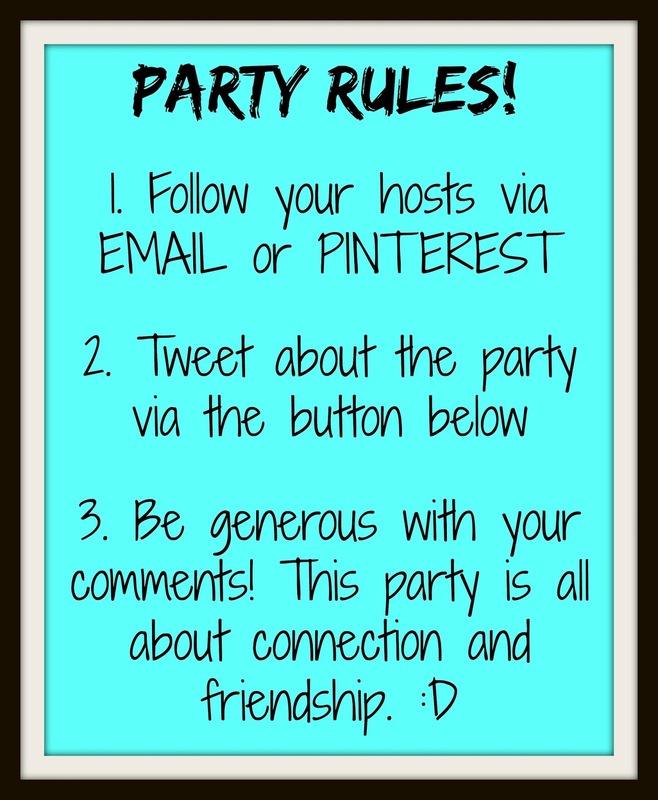 Check out her If You Give a Moose a Muffin Cause and Effect Box, a fun activity tied in with the book by Laura Numeroff. Jessica is an amazingly funny and smart blogger from Wales who writes on a whole range of topics — from entertaining vintage nostalgia, to technology tutorials, to book reviews, to raising her adorable munchkin, and so much more! She has a great explanation of Domain Authority that every blogger should read. I chose The Best Personal Finance Books to Get Out of Debt from Jamie at Medium Sized Family. If you don’t carry any debt, congratulations. For the rest of us, Jamie shares a list of some books to help you pay it all off. What a fun take out our theme this week, and I loved the Dynasty reference! I am glad you got it. Thank you for not making me feel completely old. ha ha! I’m with you on the daily yoga pants. I can’t imagine trying to move or breathe in most of those outfits. I wonder if I would have been an unfashionable frump who refused to wear the latest styles in any other era? I’d be right there with you. At least the bloomers were comfy! And I am sure someday people will be laughing at us, but it’ll never be as bad as those. I know, what were they thinking? !